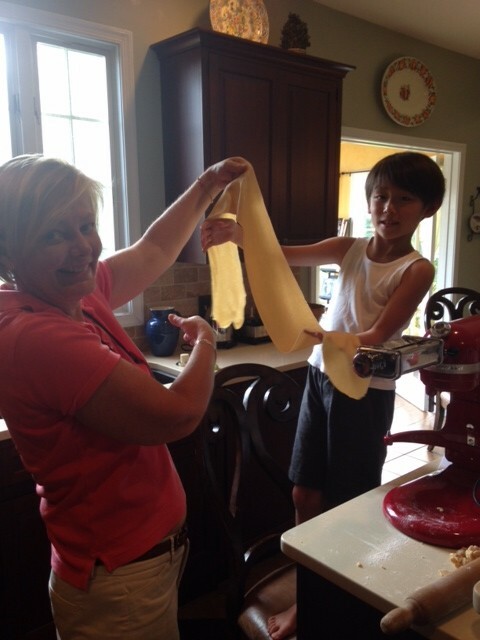 Yes, today’s fettuccine dish was the first pasta making experience for my eight year old grandson the J-Dude. Only thing is, an impromptu activity for the day, I hadn’t really planned on it becoming a post. Hence, there is only one photo for me to share on this grand event and as far as photography goes, the exposure matches the timing, an impromptu shot merely captured by living in the moment. My first thought when I saw the photo was, well, it was: I can’t post this, I had no make up on, what was the deal with that shirt I had on all sticking out at the stomach? It’s too dark. We weren’t dressed up, it was, just plain out not staged enough. But then I re-thought this view. Mainly because this is what real cooking looks like, this was the joy of the special moment we shared together. This is what it is really all about when cooking with kids, it doesn’t need to be perfect. It needs to be special. There is no waiting for a special moment. Now, as I shared with you the Dude is eight so I ask you, what does a boy of eight like more than equipment? Motorized Equipment. You know, tools that rev and make lots of roaring noise. I’ve a couple easy choices on this, a food processor for preparing the pasta dough, and, a Kitchen Aid Mixer and Pasta Attachment. Since this is 2014, I suppose I’m required to make the disclaimer, yes, you do need to supervise eight year old boys with food processors, mixers, and pasta attachments, including when you get to the cutter attachment. Oops, I should have ‘bolded’ that, yes, you do need to supervise eight year old boys with food processors, mixers, and pasta attachments, including when you get to the cutter attachment. Whew. Now that this has been said, moving on. One of the Dude’s favorite jobs is pulsing the food processor. He’s quite good at it, and with experience has actually become accomplished at not pulsing to a full blasted roar. 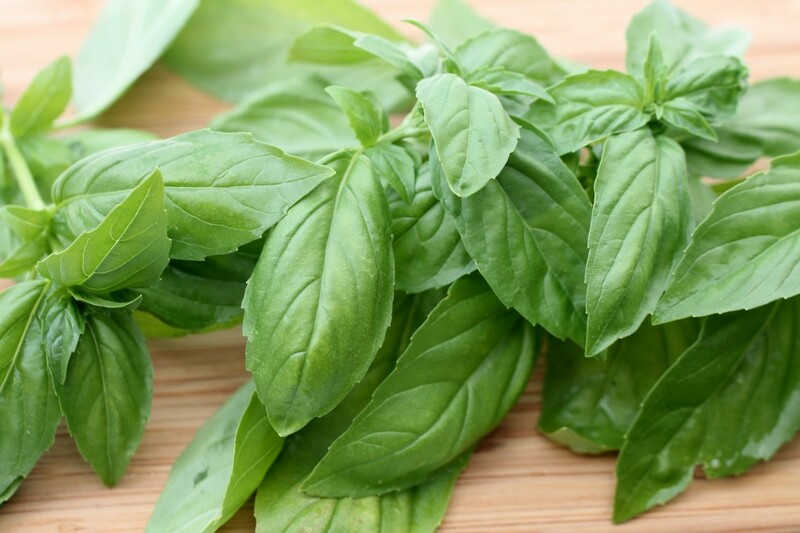 This is important in preparing food processor pasta dough. Then there is the bit of kneading, another enjoyable job using ones hands and not requiring as much time and effort when using the food processor first, just long enough before becoming bored. The fun really kicks in on the pasta with the exciting adventure and all time favorite blast of feeding each piece of dough through the pasta sheet roller, folding it up into thirds before feeding it through again, and again, and again, the goal of course, making the pasta sheets as long as he possibly could. And why not? It’s all part of the fun and the experience. By the time each pasta sheet was completed and cut, we had some really, really, really, long fettuccine noodles. All I could think of was the scene from one of my very favorite movies, Defending Your Life. Taking place in Judgement City after death where everyone can ‘eat all they like, as much as they like’ of the best foods on earth with no consequence, Albert Brook becomes sheepishly horrified at the table when his dining partner (and true love) Meryl Streep, pleasurably slurps up these really, really long strands of pasta while barely being able to focus on eating his choice of the best shrimp ever due to his prosecutor being in the same restaurant. It took the child in this case to bring the adult back from movie land thinking how much fun it might just be to slurp up some really, really, long noodles. The Dude suggested we cut the long fettuccine strands in half bringing them to just about standard size. I got back to the adult world of roasting the garlic and tomatoes. And as for the J-Dude, there are other fun things besides only cooking with ones Me-Mom after all. It was off with his buddies and roller blading, bike riding, exercising the new pet hermit crabs on the deck. Cooking with Kids, Homemade Pasta, is a great activity for sharing time together, having fun, and creating special memories just living in the moment. 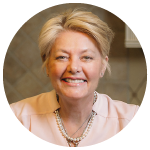 Do you have any fond cooking memories that you shared as a child or with a special kid in your life? Lightly stir together beaten eggs and olive oil in a small bowl. Add flour into a food processor, pour in the egg mixture and pulse a half dozen times, about twenty seconds. Drizzling in the 2 tablespoons of water a bit at a time while pulsing until the dough just comes together nearly forming a ball. Remove dough from food processor and place onto a lightly floured work space. Knead dough about five times rolling the dough and pressing down, then turning over and repeating. Place dough ball into a large mixing bowl and cover with a towel, let sit at room temperature for about an hour. Insert the pasta attachment to a Kitchen Aid mixer, if using. Cut pasta into four even pieces, keeping each piece of pasta covered until using. Following directions on the width progression, begin feeding the first pasta piece through the machine, then folding into thirds and feeding again. As pasta is rolled to desired thickness set aside, covered with a clean kitchen towel, and begin rolling through next piece of pasta until all sheets are done. Remove the roller attachment and adjust on the pasta cutter, feeding the flat sheets of pasta, catching the cut strips as they stream through. Lightly flour a piece of parchment paper or plastic placed inside a long tray laying finished fettuccine pieces evenly across. Cut pasta strips to desired length. Cover well and place into freezer for at least an hour before cooking. Preheat oven to 350 degrees, preferably convection. 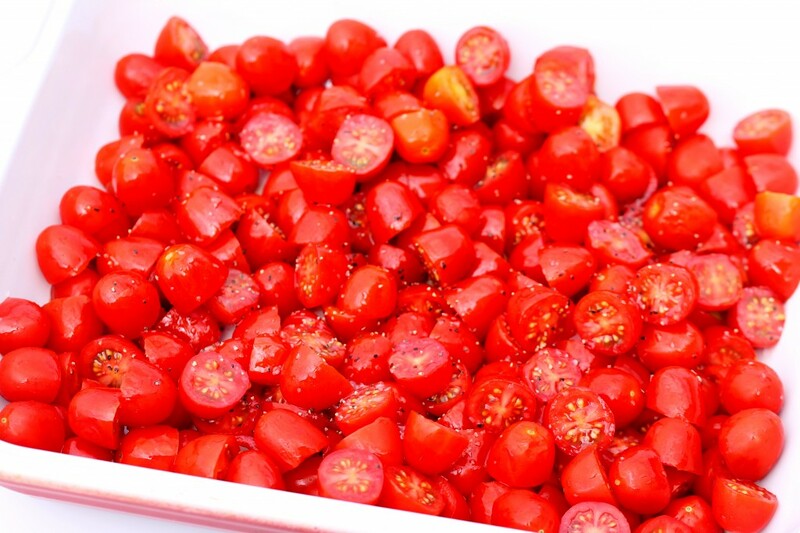 Cut cherry tomatoes in half then toss into a long baking dish adding in a few sprinkles of kosher salt, cracked black pepper, and 3 tablespoons olive oil or more. Stir, then evenly level out the tomatoes in the dish and place uncovered into the oven. Roast for thirty to thirty five minutes until bubbling and easily bursting. 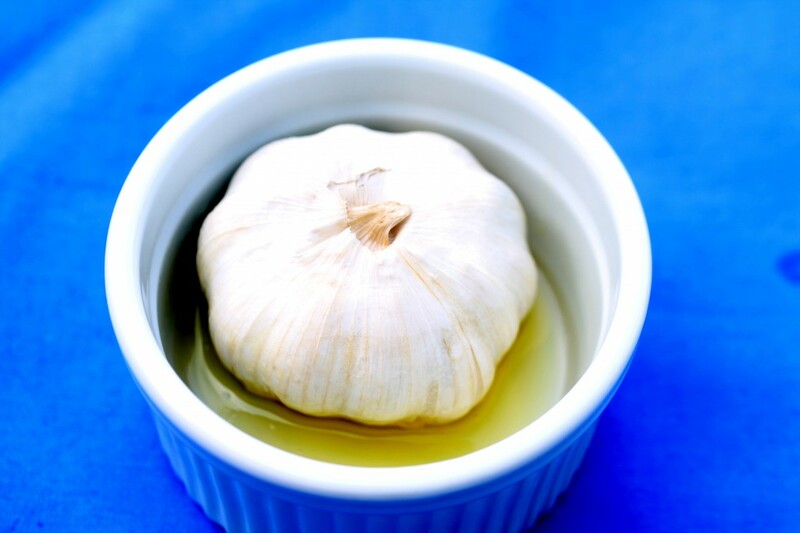 Once tomatoes are in the oven, place a whole head of garlic into a small souffle style ramekin, add a couple tablespoons water and a teaspoon of olive oil to the bottom of the bowl. Cover tightly with aluminum foil and place into oven. Roast about twenty minutes until the whole garlic is soft and the meat of the garlic removes easily from the outer papery covering. 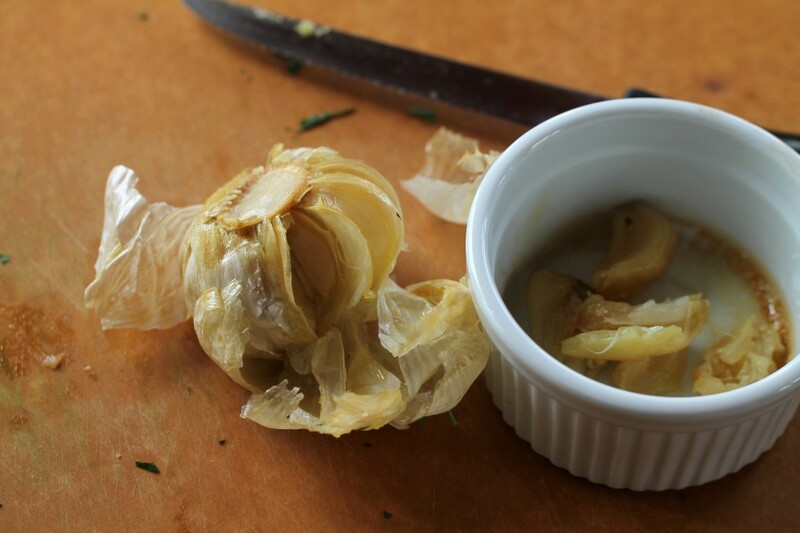 Remove garlic from beneath the papery skin and place the roasted cloves into a large bowl and mash well, pour in about an eighth cup of olive oil, stir through. 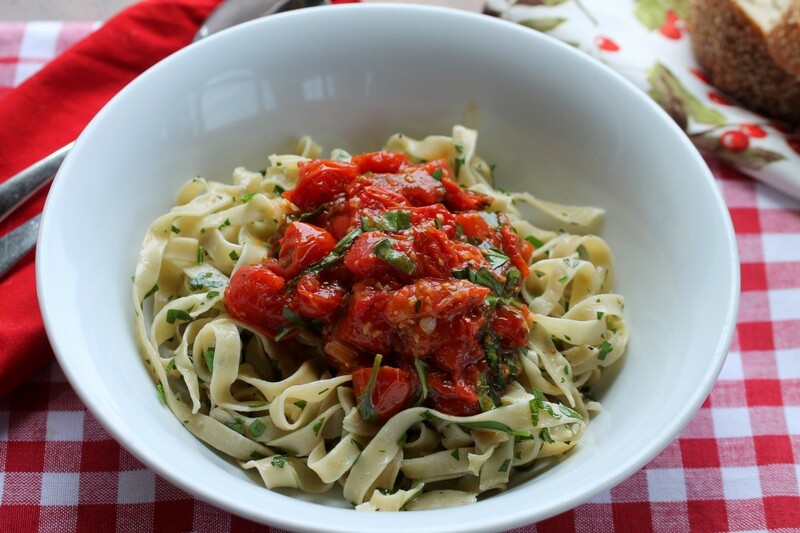 Using a slotted spoon transfer the roasted tomatoes into the roasted garlic mixture, sprinkle in the basil strips, stir the ingredients lightly but thoroughly together. Check for seasoning adding a bit more salt and pepper as desired. Cook pasta in salted boiling water to al dente. Depending on how long the pasta was frozen, about three to five minutes. Tasting a strip of cooking pasta is the best test for doneness. Drain cooked pasta, remove to a large serving platter. 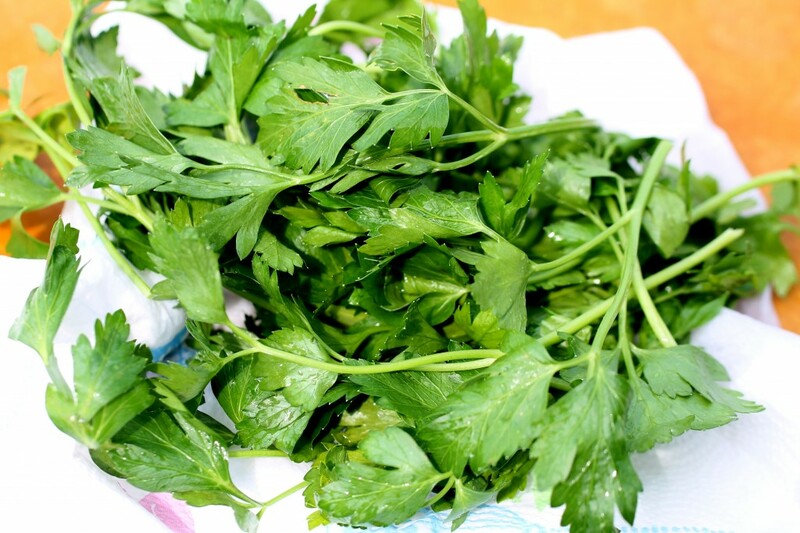 Stir through 2 tablespoons olive oil then add in the fresh chopped parsley, a couple pinches each kosher salt and fresh cracked pepper and stir through, check seasoning. Transfer pasta to individual serving dishes then top with a large spoonful each of the roasted garlic and cherry tomato mixture. 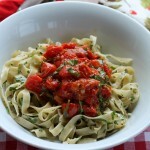 This entry was posted in Cooking With Kids, Pasta- Rice-Grains, Veggies and tagged Cooking with Kids, Homemade Pasta. Bookmark the permalink. Post a comment or leave a trackback: Trackback URL. LOVE this, Peggy! So true for everything in life…why wait? I love the candor of your photo…it’s real…it’s fun…it’s love. Great job, J-Dude (and Grandma)! I bet it was yummy! Kelly recently posted…Tune in. Tune Up. Hi Kelly, thanks so much! Yes, this is your motto that you live well, and inspire so many others too. I’ll be sure and extend a Congrats to the J-Dude for you!